On October 7th, I posted a review & giveaway from the website called Jenuine Articles. Also, as many of you already know I have officially fallen in love with the website and all the jewelleries! After my review post, I decided to do a interview with Jennifer, the founder of Jenuine Articles. 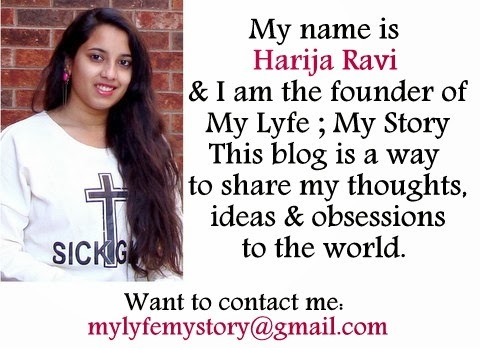 So, she could share her achievement, inspiration, goals and dreams about her website Jenuine Articles. "Jenuine Articles is a fantastic place to shop for gifts. They have amazing items from lovely art works to delicate jewelleries. Yes, I said art work, all of the items on the website are partially unique pieces of art – when I first went through I site I felt as each piece of item has a unique story to tell." When and how did “Jenuine Articles” get started? My mom got me interested in making jewelry. She took a couple classes in basic bead stringing and wire wrapping and taught me those techniques. From there I started making up my own designs and learning new techniques on my own. I had a lot of jewelry that I was giving away to friends and wearing but I wanted to have an outlet where I could display, promote and sell my work so in October of 2004 I started Jenuine Articles online and selling my work at craft and artisan shows. I love having my own business. And my mom and I continue to take classes together and separately and share our knowledge of the craft. Is there a story behind your name “Jenuine Articles”? The name was difficult to come up with. I wanted a catchy name that had to do with my name, something people would remember. My friend and I sat down one day and just threw out every name we could think of with the word "jen" in it and this is what stuck! I liked it because it not only says "jen", but it also says "art" and means "the real thing." It's funny when I do art shows people will actually come up to me and tell me that it's spelled wrong. Once I explain that my name is Jennifer and it's a play on words, they usually get it. What are some of your inspirations for your jewellery? Everything inspires me! I am definitely inspired by the latest fashions. I love to look at the newest runway looks. But I'm always inspired by vintage looks. Vintage jewelry really gets me going. I try to wear a vintage piece of jewelry everyday. I shop at thrift and second hand stores and I am constantly looking for vintage findings online to add to my work. I'm also very inspired by art. When I want to get my creative juices flowing I usually do some kind of art journey to a museum or gallery. Sometimes I just watch an art documentary. My favorite artists are Frida Kahlo, Gustav Klimt, Edward Hopper and Andy Warhol to name a few. What are your price ranges? I try to keep my prices low by buying supplies in bulk, buying online and using recycled findings. This way my clients can still get high quality design pieces that are affordable. Some pieces require lots of time to complete. Sometimes up to 20 hours will go into one bracelet or necklace, so those pieces will cost more. My prices range anywhere from $10 to $100. 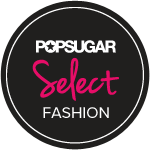 What is your favourite collection from your website? This is probably the hardest question! Right now I'm actually working on some new holiday pieces. If I can get them completed before the holidays actually get here, I'm going to go ahead and say the holiday collection. What are some of your best-selling items you recommend every woman having in their jewellery collection? This year the best seller has been the black cameo ring. It's definitely a nice affordable piece to have in your collection and you can dress up or down with it. I recommend, however, a decoupaged wood bangle in bright or neutral colors. I have a vintage print wood bangle that I wear almost everyday because it matches everything in my wardrobe. I would just like to say Thank You! Check out the website "Jenuine Articles" and tell me what your favourite item. So, spread the word to your friends, tell their friends and tell their friends’ friends about this wonderful offer. Also, a quick thank you to Jennifer for doing a interview and for the giveaway! 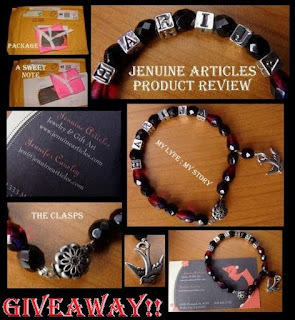 Plus, don't forget to check out my product review on Jenuine Articles Jewellery! Also, don't forget to enter the giveaway! Also, I hope all of you have a fantastic week!